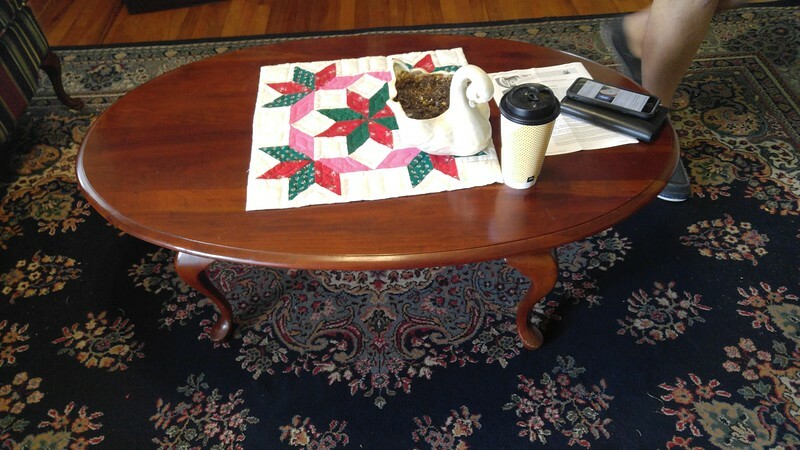 Super nice neat and clean awesome estate sale in Thomaston! Featuring Great Furniture, a Mega Collection of tools, jelly cabinet & more! More pictures to post as we prep! !